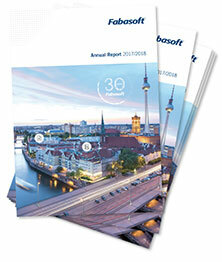 A great success for SPAR Business Services GmbH and Fabasoft: In front of 150 guests Mag. Manfred Knoblechner, Dr. Thomas Thalhammer (SPAR) and Michael Hadrian (Fabasoft) accepted the ECM Award 2012 in the category "Innovative Implementation". 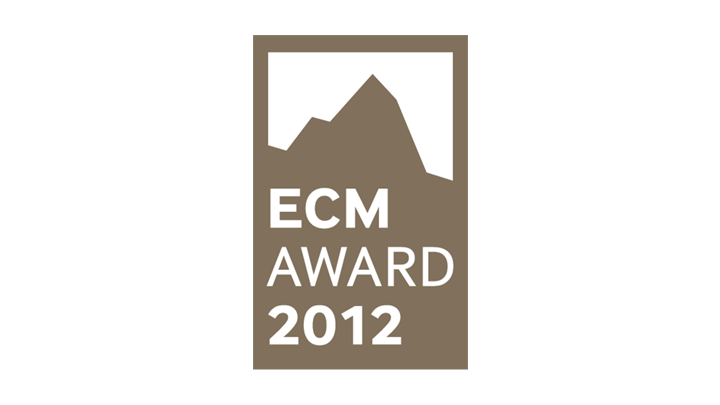 Every year at the ECM Awards the category "Innovative Implementation" honors the best ECM customer projects. 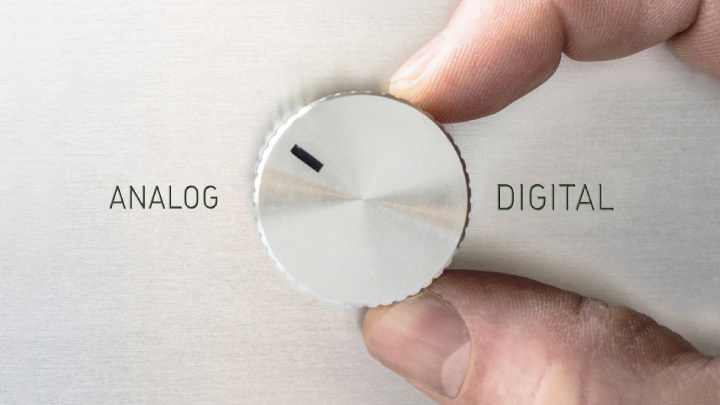 With the successful implementation of Fabasoft Folio as the new, company-wide document management system at the SPAR Austria Group, SPAR and its implementation partner Fabasoft were able to come out on top of all the other submitted projects. Needless to say, both parties were suitably pleased to have won such a coveted prize.